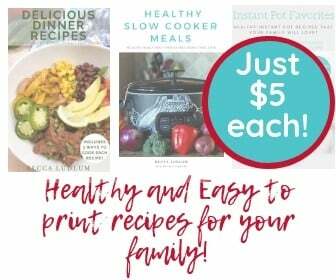 Teens are tough to buy for–they don’t play with toys anymore, their wish lists are filled with expensive electronics, and clothing is usually out of the question. 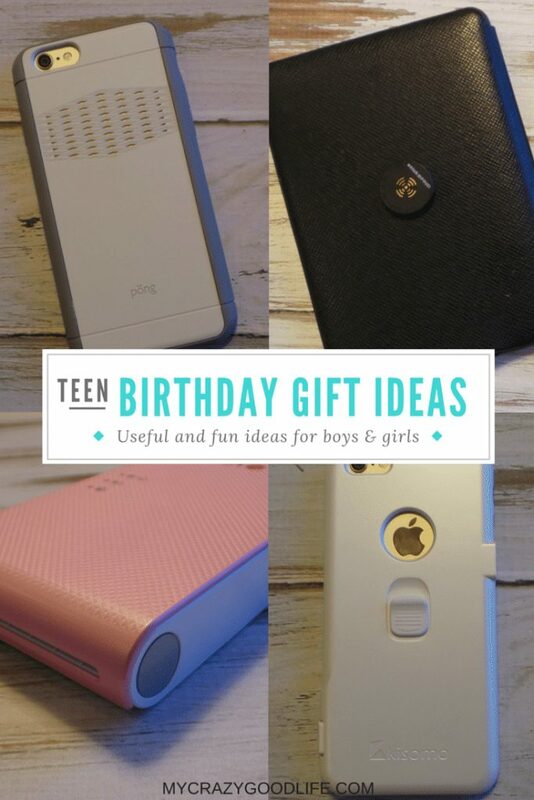 The folks at Mobile Fun sent us some fun products that make up an awesome list of teen birthday present ideas for boys and girls! Taking selfies is something all teens do, and the iSelfie case helps them do it easier. Instead of pressing the on-screen button or your volume down button to take a selfie (you knew about the volume down button, right?! ), you now have other options. Use the small pull-down button on the back of the iSelfie case, use the larger tab that covers the volume down button, or use the extra shutter button on the bottom right side of the phone. With selfies being so easy to take now, there’s no excuse for a bad one! Available in black, white, and green. I’m always losing my Kindle. Jack is always losing his iPad. It’s a never-ending struggle. Since adhering these StickNFind coin-sized tracking devices on our “most lost” devices, we haven’t had any issues finding them! 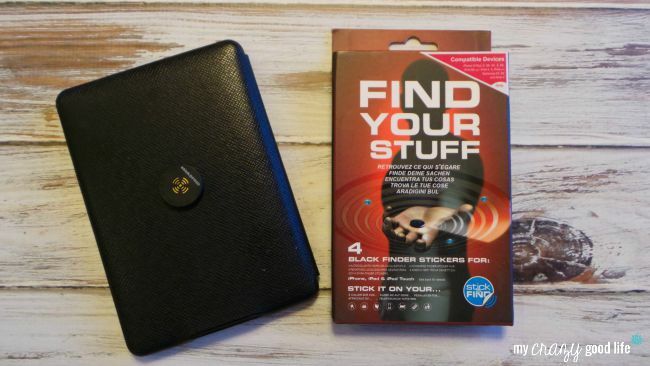 StickNFind works using an app that tracks each individual locator sticker via Bluetooth. 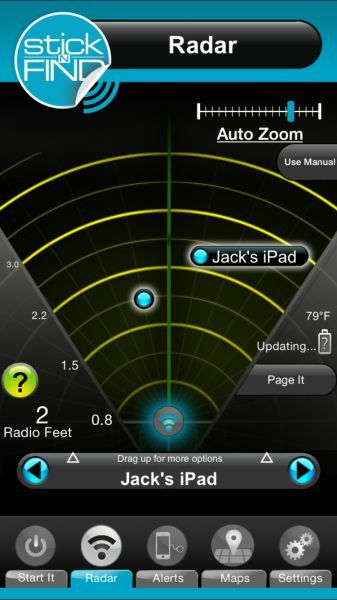 If you can’t find the item even though it’s right near you, you can easily sound an alarm that will help you locate it. StickNFind comes in a 2 or 4 pack, and includes tags that can be affixed to your keychain. This case fits the style category that your teen wants as well as the protection category that you want. 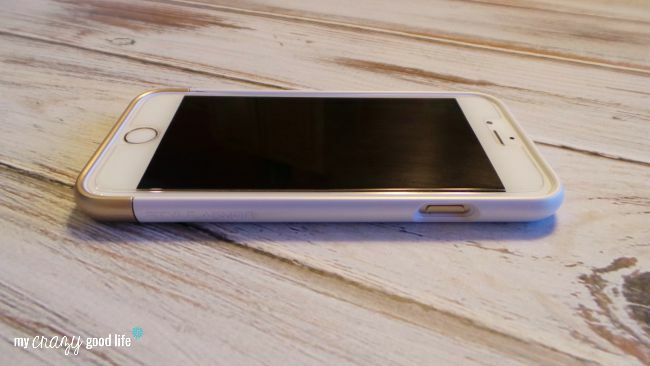 The Spigen Style Armor case is sleek as well as protective. I won’t use a case on my iPhone that doesn’t have a beveled edge to cover the outer layer of my screen, and I won’t allow my teen to, either. In addition to the corner protection, the Spigen Style Armor case has a thin inner silicone layer to help with drop protection. 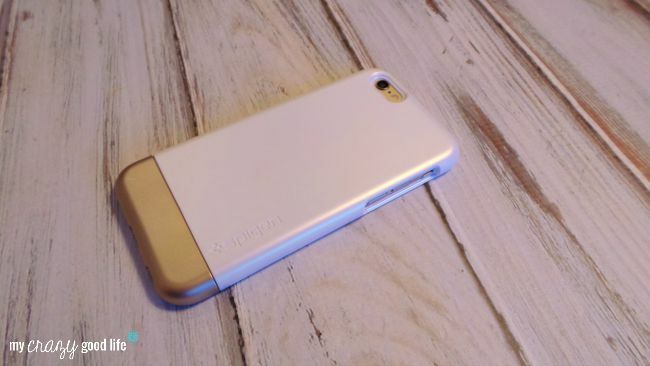 The Spigen Style Armor Case is available in black/gold and white/gold. This is one of the best iPhone accessories I’ve played with yet! Instantly print pictures by sending them via Bluetooth to the pocket printer. No ink is required because of the special photo paper you buy. The picture prints out quickly (as you can see above), and the quality is perfect for a Polaroid-type product! The LG Pocket Photo printer comes in pink and white. I’ve been wanting to test these for a while, and was so glad I did! 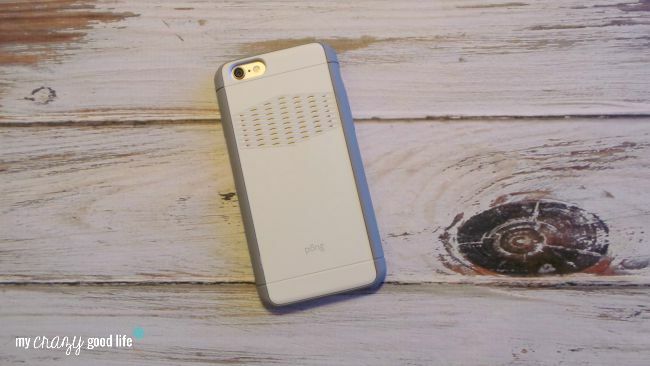 This case protects you from your phone’s cell radiation while amplifying it away from you to secure a stronger signal–both are important to me for my teenager. The Pong case is sleek yet durable, and provides that important beveled front edge I mentioned earlier. Doctor’s offices, school campuses, and grocery stores are known for their awful cell reception around us. The Pong case is a stylish case that not only protects my son from additional cell phone radiation, but noticeably boosts his cell signal while he’s at school or we’re running errands. He loves this case as much as I do! Teen girls will love this simple stylish bracelet that doubles as an iPhone charging cord! The Olixar bead bracelet is definitely my new favorite accessory. I love that I don’t have to carry an iPhone cable with me to charge my phone–they become a bit unruly at times. The only downside is that sometimes I forget that I have a phone cable with me! Mobile Fun has a ton of great birthday present ideas for teens–Michael is making his wish list right now! You can keep up with Mobile fun on Facebook, Twitter, and Instagram.